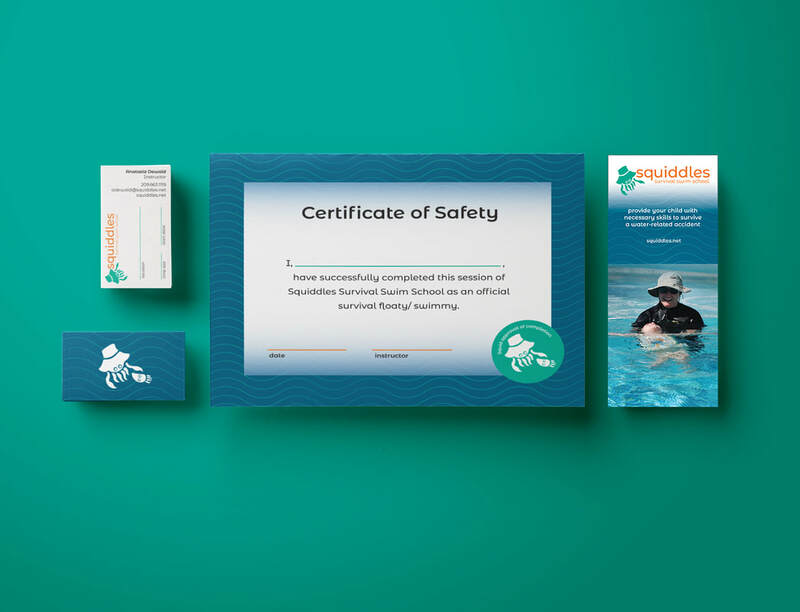 ​​Squiddles Survival Swim School was established by Anatasia Dewald in memory of her twin children Devin and Conner. 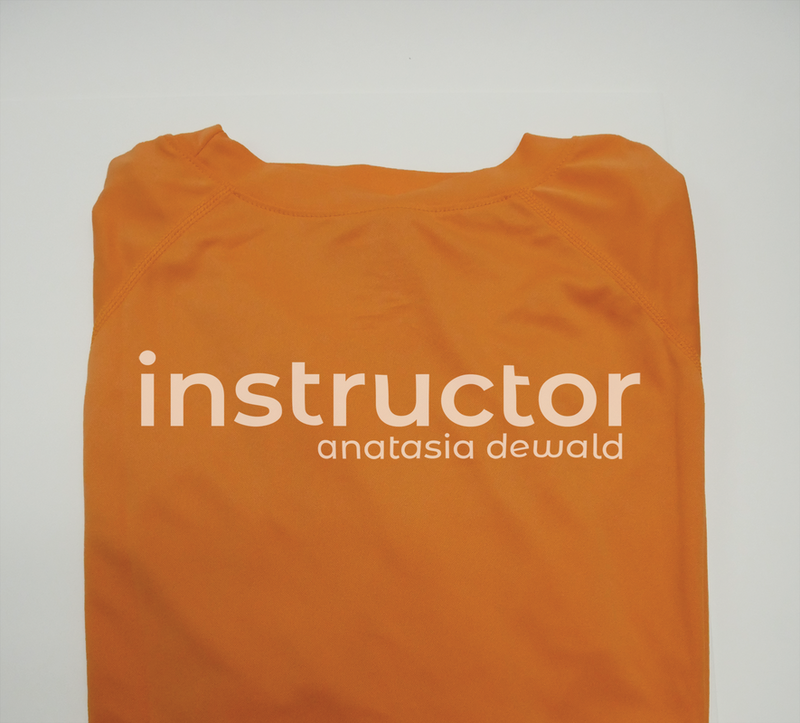 Drowning in 2005, Conner and Devin’s death motivated Anatasia to teaching children and parents the importance of safety around the pool for the past 10 years. The logo pays homage to her and the brand identity was built from the ground up with a primary lockup and alternative logo for touchpoints.